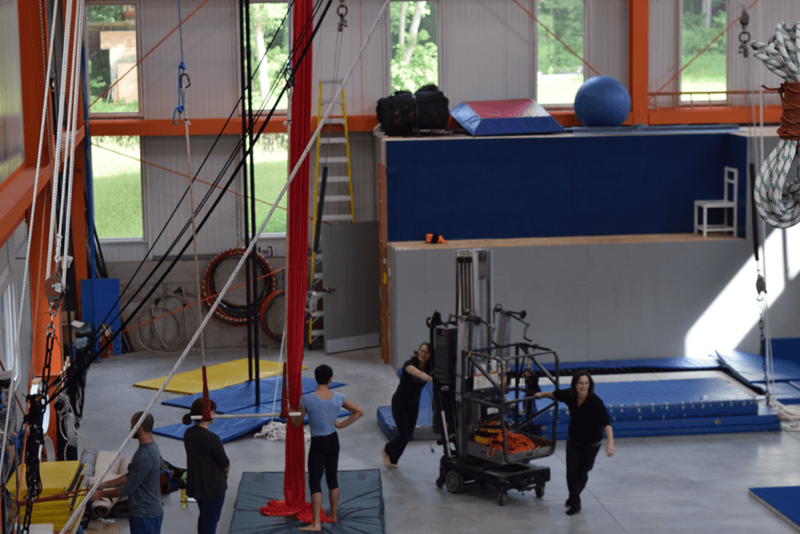 New England Center for Circus Arts, Inc. 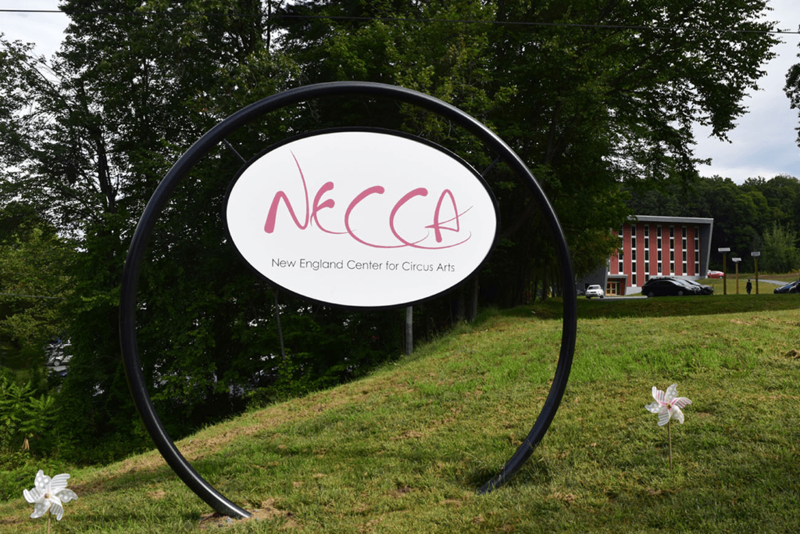 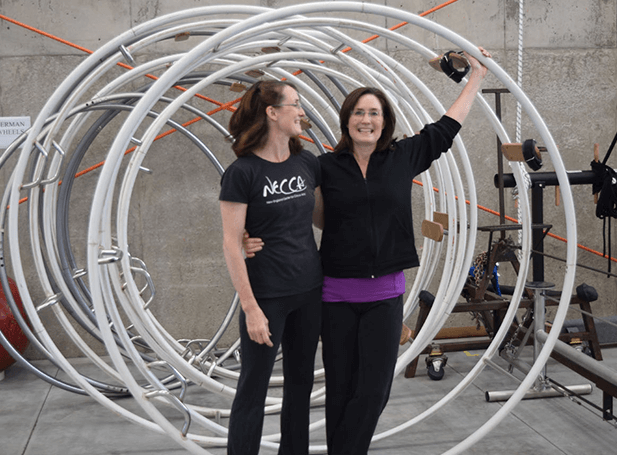 Founded in 2007, the non-profit New England Center for Circus Arts, Inc. (NECCA) has become an internationally-recognized leader in providing professional level performance training. 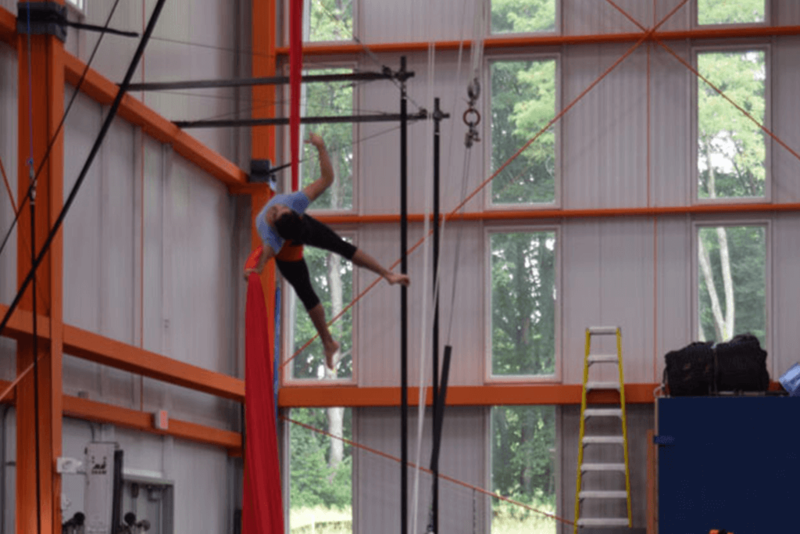 The national center annually serves over 2,000 individuals of all ages and skills in classes and outreach programs. 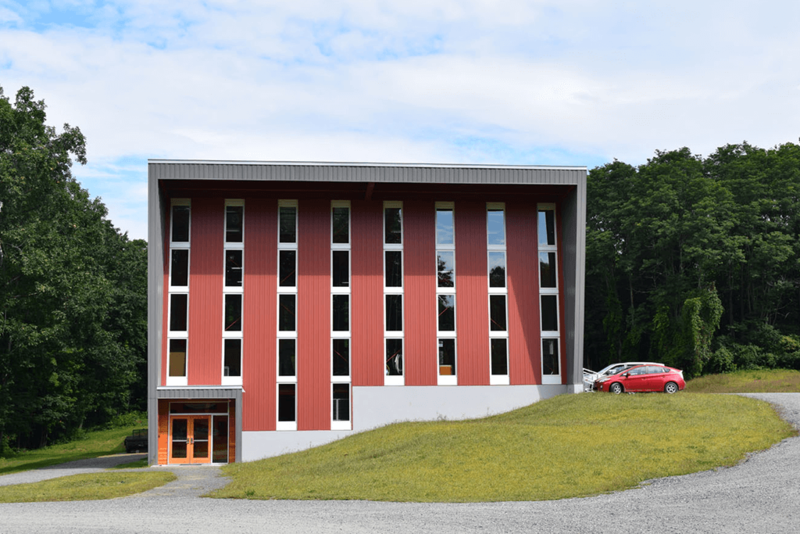 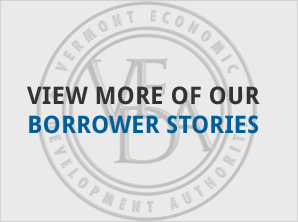 Having leased program space in several Brattleboro facilities over the years, VEDA provided partial financing to help NECCA consolidate operations through construction of its own 8,600 square foot facility with a 38-foot high ceiling.